Farano’s passion for sports and art stems back to an early childhood, playing baseball and drawing sports figures for as long as he could remember. Born in Fort Myers, FL in 1979, Justyn Farano began oil painting at the age of 13. Heavily influenced by artist Stephen Holland, Farano has refined his painting technique over the years. Farano studied drawing and painting at the University of Tampa and graduated in 2002. He is the Official Artist of the Ted Williams Museum and has painted live at Muhammad Ali’s Celebrity Fight Night, the World Series, MLB All-Star and Super Bowl events just to name a few. Farano has worked with numerous athletes and entertainers to help raise money for their charities and foundations. Although known for his rich vibrant colors and contrast, Farano is not your typical traditional sports artist, painting from a scene. Generally Farano creates a concept and conveys a story within each painting, a combination of realism and fresh inventive backgrounds. His unique approach and meticulous attention to detail has recently caught strong attention within the NFL, MLB, NBA, and art communities. Farano’s art captivates us with his originality, powerful emotion, and graceful brush strokes. Farano's paintings have been used to decorate the New York Yankees player clubhouse as well as Red Sox Team Owner John Henry's personal suite. Michael Jordan, Peyton Manning, Drew Brees, Coach Bill Belichick, Coach Mike Ditka, Former 49er's Owner Eddie DeBartolo, Robinson Cano, Jerry Rice, Ben Roethlisberger, Michael Vick, Evan Longoria, Jorge Posada, Jacoby Ellsbury, Jason Varitek, and David Price are just a few notable clients and proud collectors of Justyn Farano's works of art. 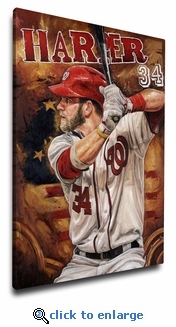 This Bryce Harper Art Reproduction on Canvas by renowned sports artist Justyn Farano. 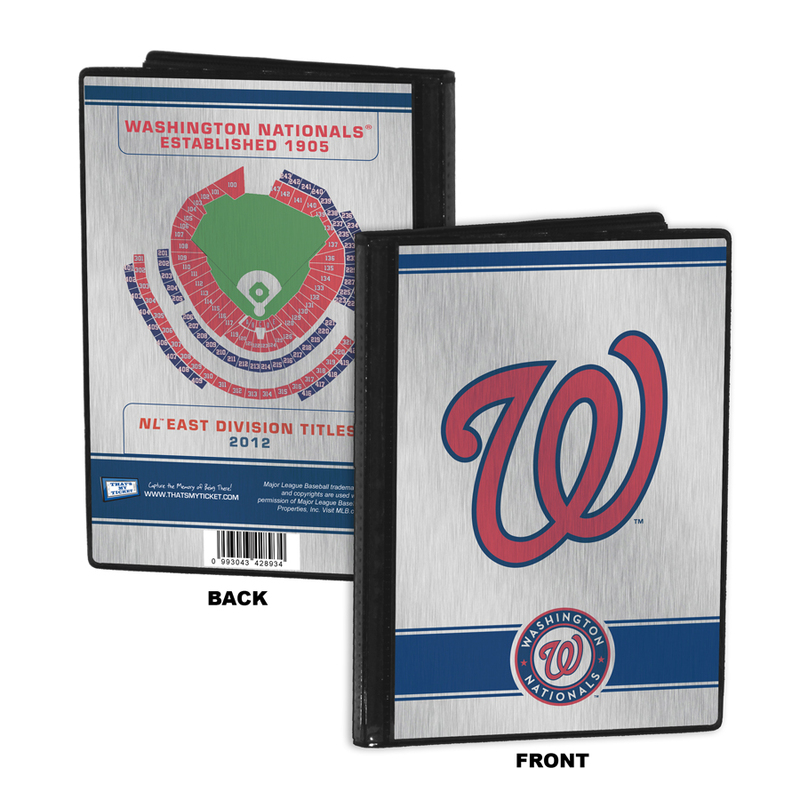 Officially licensed by MLB and MLB Players Association. It is also available framed thanks to a unique Canvas Float Frame. Designed specifically to enhance the art, Canvas Float Frames feature a high-grade, polished black metal frame that gives the illusion that the finished piece is floating in the frame's center. Justyn Farano is considered one of the premier sports and entertainment artist in the world today. His paintings decorate the New York Yankees player clubhouse as well as Red Sox Team Owner John Henry's personal suite. Michael Jordan, Peyton Manning, Drew Brees, Robinson Cano, Jerry Rice, and Michael Vick are just a few notable clients and proud collectors of Justyn Farano's works of art.